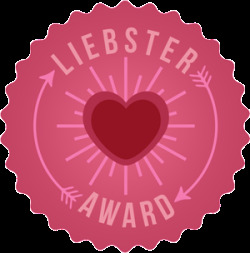 The Liebster Award is a blogging award given to bloggers by other bloggers. Marie Lavender of Marie Lavender Books passed it on to me and I am returning the favor! Thanks so very much, Marie! If you'd like to check out Marie Lavendar's blog and her wonderful written worlds, just click here. Share 11 random facts about yourself.1. I've been in 8th grade for 17 years. 2. I've read Romeo and Juliet over 40 times and can pretty much quote the entire play. 3. I can repeat myself at least ten times before I lose my patience. 4. I can terrify 14 year olds with a single glance. 5. I have two old hound dogs named Vinny and Guido. 6. I married my high school prom date.